Wayanad sightseeing is a few days of good fun. The whole of Wayanad appears like an undulating stretch of magnificence laced with green. Sightseeing cannot get any better as fog filled forests, bright tea gardens, sparkling waterfalls and flourishing plantations team up to create splendour in their own ways. Whether it is chilling out in a hill station, trekking to the origin of a waterfall, boating in a lake, getting lost in a world of ancient relics, exploring tribal way of life or sighting wildlife, Wayanad has pleasant surprises in plenty. So, it is fair to say, Wayanad sightseeing may take up a few days of yours unless you are in a hurry and want just a glimpse. In that case, chance is that you may want to come back again to this magical land which may appear as the birthplace of tranquility. 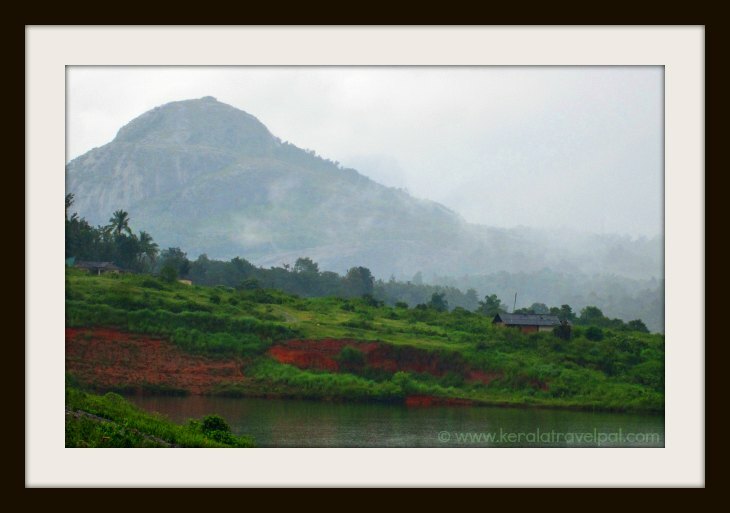 Wayanad is first and foremost, a hill station. Although the whole district gives a hill station sort of feeling, higher corridors such as Lakkidi and Vythiri are renowned for their good blend of scenic views and pleasant climate. With great many hills, there are plenty of opportunities for trekking, rock climbing and mountaineering. The slants of Chembra, Banasura and Brahmagiri peaks are popular among trekkers. Do you want to load up your Wayanad sightseeing with a lot of adventure? There are also waterfall treks and forest treks as well. For example, trek to Meenmutty waterfall itself is hard. For those who want more, there is a further trek to the top of the waterfall. Then there is a forest trek from Meenmutty waterfall to Nilambur, limited to adrenalin junkies. Meenmutty, the biggest waterfall in Wayanad, is also the second biggest in Kerala. Wayanad is great for waterfall experiencing. Prominent waterfalls such as Soochippara, Kanthenpara and Chethalayam are great picnic spots too. Soochippara and Kanthenpara are close to Meenmutty falls, about half an hour driving from the town of Meppadi. Chethalayam falls, near Manathavadi, is near Muthanga wildlife sanctuary. Muthanga Wildlife Sanctuary is the most prominent wildlife sanctuary in North Kerala. Located 16 kms from the town Mananthavadi, the forests of the sanctuary are home to diverse species of animals such as elephant, tiger, bison, cheetah, bear and so on. Guided Jeep rides within the sanctuary are quite popular. Tholpetty Wildlife Sanctuary is another great place for animal enthusiasts. 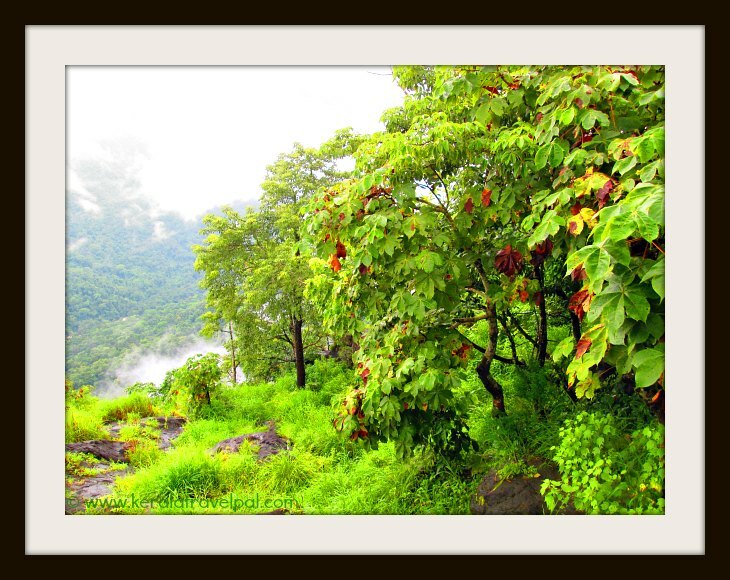 Tholpetty reserve is located at the northern corridor of Wayanad, 20 kms from Mananthavady. Sanctuary is open during 0600 - 0800 hrs and 1500 - 1730 hrs. Guided jeep tours through the peripheral zone of 344 sq. km sanctuary is good enough to spot wildlife such as elephant groups, bison and deer. As you travel through the scenic forest path from Mananthavady to Tholpetty, chance is great to spot wildlife such as monkeys, deer, bison and even elephants. Do you want a touch of wildlife combined with a trekking trip? Pakshipathalam is the answer. A bird sanctuary accessible only by trekking, it is home to wild animals too. Located at Brahmagiri hills near Tirunelli, the area is quite unique for its large rock formations and deep caves, where birds and beasts shelter. Reaching here requires a seven kms adventurous trek through dense forest. Prior permission from Forest Department (DFO Mananthavadi) is necessary for visiting Pakshipathalam. District Tourism Promotion Council (DTPC) can arrange guides and necessities. If you think Pakshipathalam is a bit too much, Kuruva Island is a more relaxed choice. The island, a delta formation in the middle of Kabani River, is uninhabited. Nevertheless, the 950 acres of woods are well alive with plenty of birds, orchids and flowers. Kuruva Island (Kuruva Dweep), 17 kms away from Mananthvadi town, is a great picnic spot. Pookode Lake is another tranquil spot. The scenic lake surrounded by forests and hills attracts plenty of visitors, mostly families. An aquarium, children’s park, a green house and boating in the lake are the attractions. Pookode Lake is conveniently located, just off the highway three kms south of Vythiri. Neelimala View Point, Sunrise Valley and Karalad Lake are other relaxing sightseeing spots. Banasur Sagar and Karapuzha are large dams visited by many tourists. Banasura Sagar, located about 20 Kms from Kalpetta, is India's largest earth dam. The dam is a popular picnic spot, thanks to breathtaking views, pleasant boat rides in the reservoir, nature park and the walk over the dam. Want some time out with the kids? Head to E3 Theme Park, about 18 kms west of Mananthavady. The location is scenic and they offer plenty of activities to fill your day. Wayanad also has a heritage that dates back to thousands of years. Neolithic rock inscriptions of Edakkal caves point out to life that existed as early as 6000 years. Edakkal Cave is a must visit place for those who are curious about how people lived a few thousand years ago. The cave is located atop a mountain, which necessitates a trek of one km. Edakkal is a UNESCO heritage site, as rock inscriptions such as this are very rare. With many shrines and monuments around, Wayanad sightseeing can get busy, even by visiting a few. Tirunelli temple takes one of the top spots, not just in location also in tranquility. No wonder, Tirunelli draws plenty of tourists in addition to devotees. Tirunelli, at the northern corridor of Wayanad, is surrounded by forests belonging to Tholpetty range.Elephant signs along the road to the temple are for real as there is great chance to see herds even near the road. Other small animals such as monkeys, bison and deer are also usually sighted. Mahavishnu temple, spectacularly set atop a hill, is surrounded by several higher mountains. With valleys as green as mountains, Tirunelli temple and surroundings are stunning on the looks and serene on the feel. Another interesting shrine to visit is the Jain temple, 2 kms from Sulthan Bathery. The 12-th century temple was later taken over by Tippu Sultan, who used it to store ammunition. 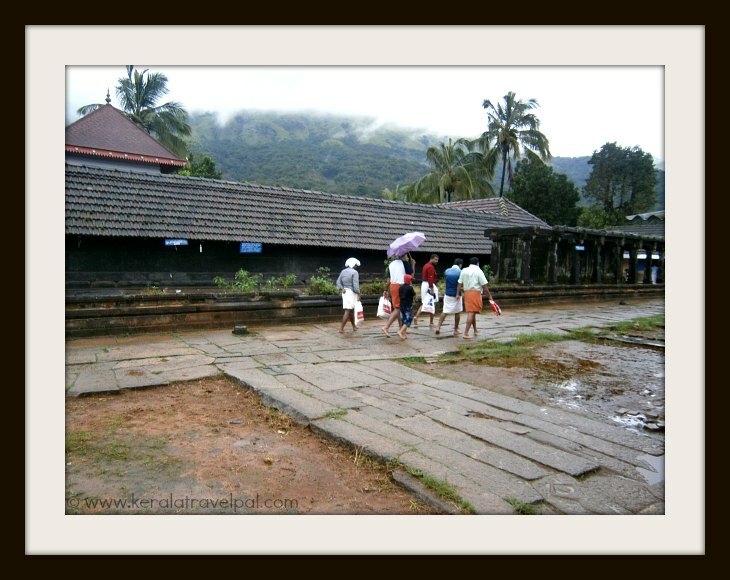 Allikkunnu Church, Korome Mosque, Thrissilery Shiva Temple, Valliyoorkav Bhagavathi Temple, Seetha Lava-Kusha Temple are some of the shrines that are often included in the Wayanad sightseeing list. Do you have any more time left? Well, there is scope for even more Wayanad sightseeing. Entries to the explorer's note book may include - Paingatteri Agraharam, Chain Tree, Wayanad Heritage Museum, Muniyara, Uravu, Pazhassi Raja's Tomb, RARS, Rose Garden near Mananthavadi and Phantom Rock.